TG Tubular Bandage 1.4cm x 5m 24020 5 m order online. 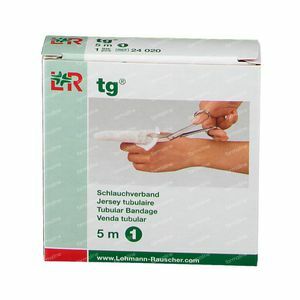 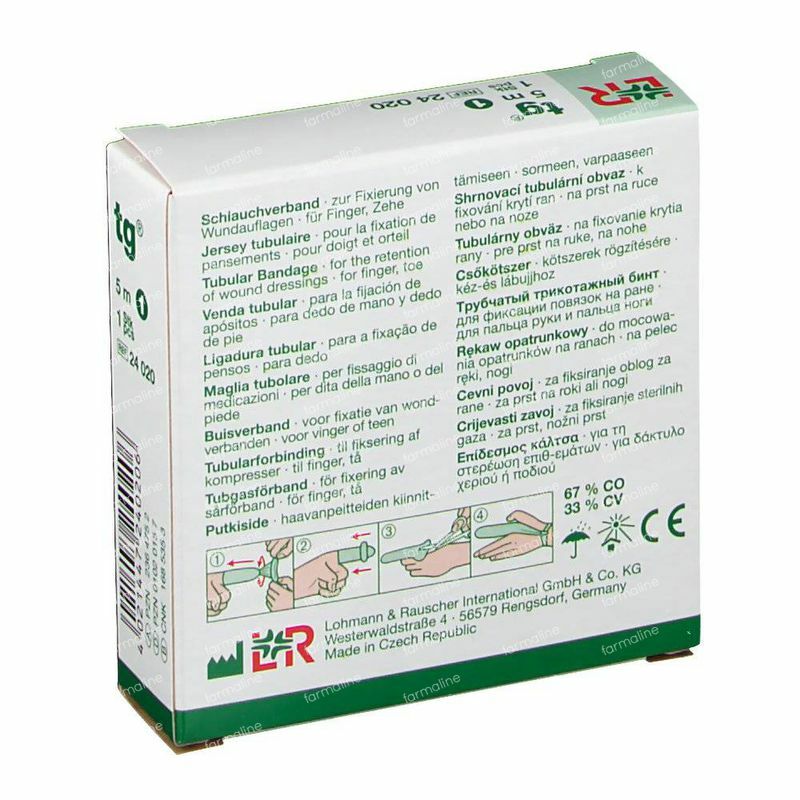 This multifunctional tubular bandage is used for a wide variety of applications. 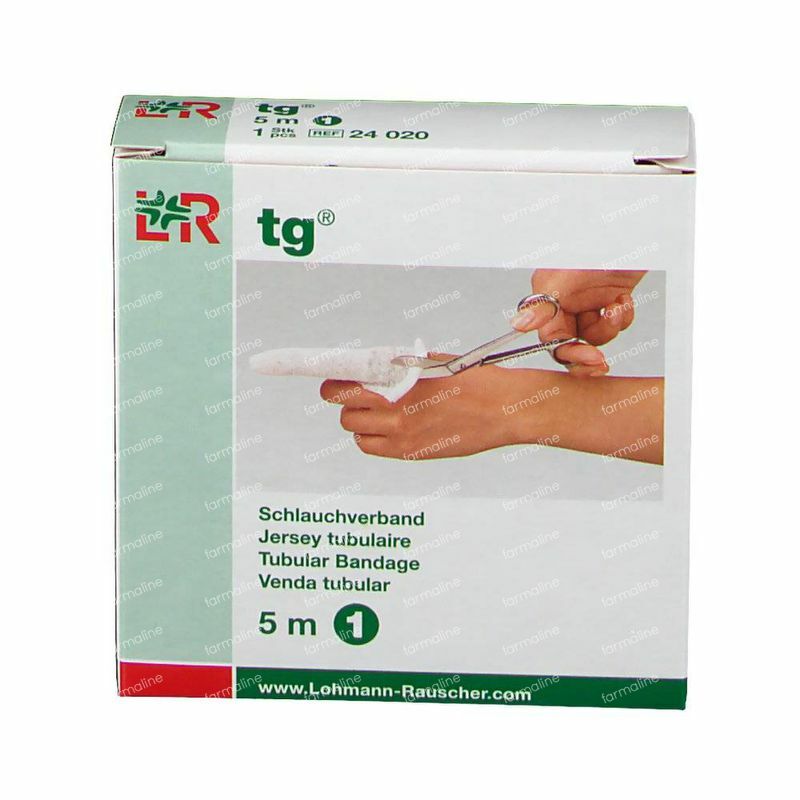 It is used to retain wound dressings and padding material, as well as to protect the skin under plaster of Paris and synthetic casts and compression bandages. 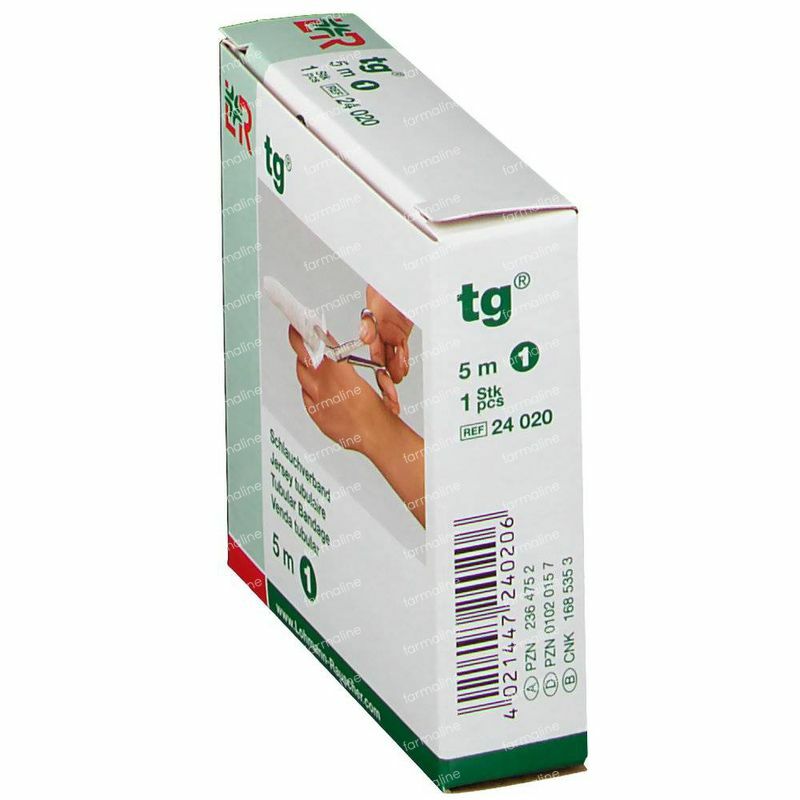 In dermatological indications, it can also be used as protection in ointment therapy. 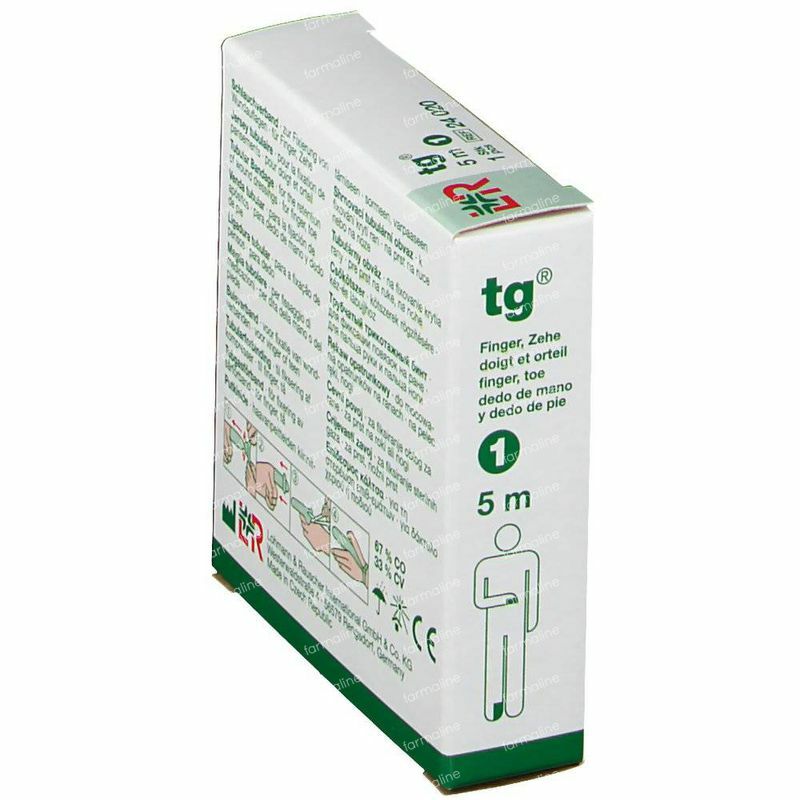 Its flexible properties make it attractive from an economical perspective as well. 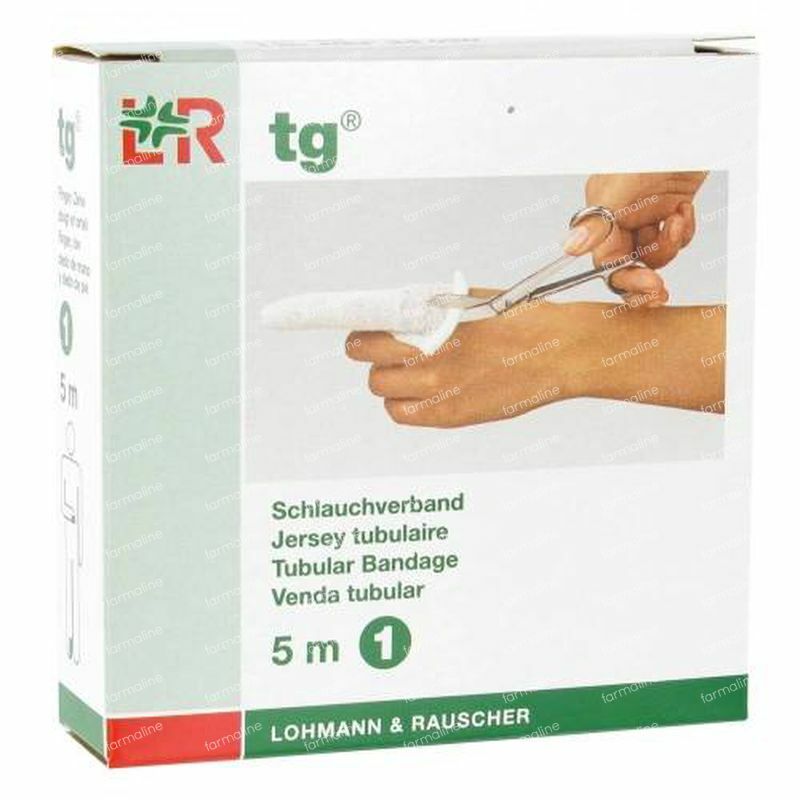 Its pronounced elasticity and seamless construction ensure a comfortable fit, which is maintained even with constant motion with no bunching, regardless of the part of the body the tubular bandage is protecting. 67% cotton (bleached), 33% viscose.